Give us a call on 01626 333485 to discuss your needs. We need to care about our planet. 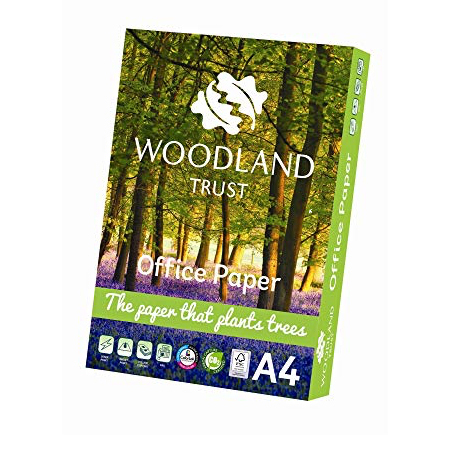 It’s that simple: for the time being we’ve only got the one (but I’m totally booking my flight to Mars as soon as I can) and bearing this in mind, we’d like to introduce to you office paper from Woodland Trust. Woodland Trust is the UK’s largest woodland conservation society, started in 1972 and dedicated to protecting, restoring and creating woodland around the UK boasting over 500, 000 members. 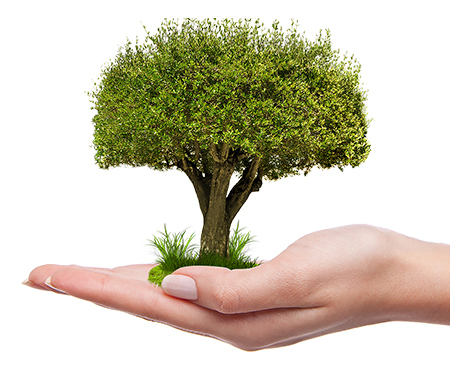 It all comes down to carbon dioxide; which is produced as organic substances biodegrade and fossil fuels are burned. Obviously, these levels have grown in the last few decades, adding to the threat of global warming and climate change when the gases are trapped in the atmosphere. Amazingly, there is zero carbon emitted from fossil fuels in the production of the trust’s paper and while there is carbon dioxide in the pulp formed in the process, it is filtered into calcium carbonate which is a key element I the paper production (No, I didn’t follow that either: it just means they are well ethical). The best news is that for every tree that is used, three or four are planted ensuring the future availability of timber and also CO2collection. Young trees in particular absorb the gas at a fast rate meaning the operations of this paper industry sees more Co2absorbed than it produces. There is a calculation that 25m2of woodland in Britain will capture and store (only releasing on burning or biodegrading) around 1 tonne of CO2 – so creating new woodland will take hundreds of thousands of tonnes of carbon from the atmosphere. And the best bit? We’re selling it. OK, maybe that’s not the best bit but you know that you can buy consciously sourced paper that in fact helps our planet. The paper comes in two A4 paper weight (75gsm and 80gsm) and one A3 weight (75gsm) and are available to buy from us now. Should You Still use Physical Diaries?